19th May 2016 A Space Manila. Techtalks.ph, one of the pioneers in the startup ecosystem building in the Philippines, organized a meetup to bring together, in the same room, local tech startups and global pharmaceutical giant - Takeda. 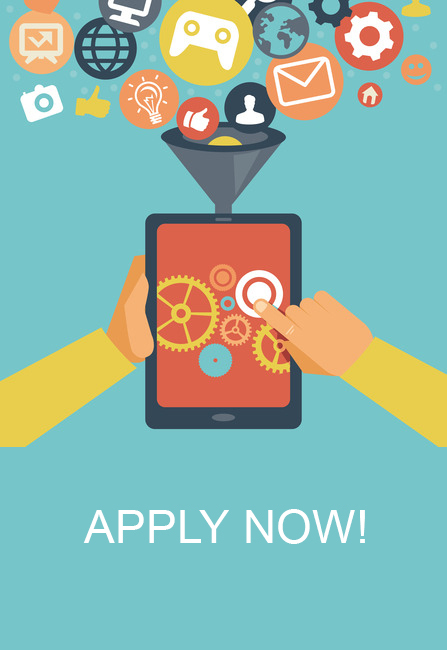 This is in line with the latter’s Digital Healthcare Innovation Challenge or DHIC, an initiative to call for entries that would invite tech innovators to build digital solutions that focus on oncology (the study and treatment of cancers). 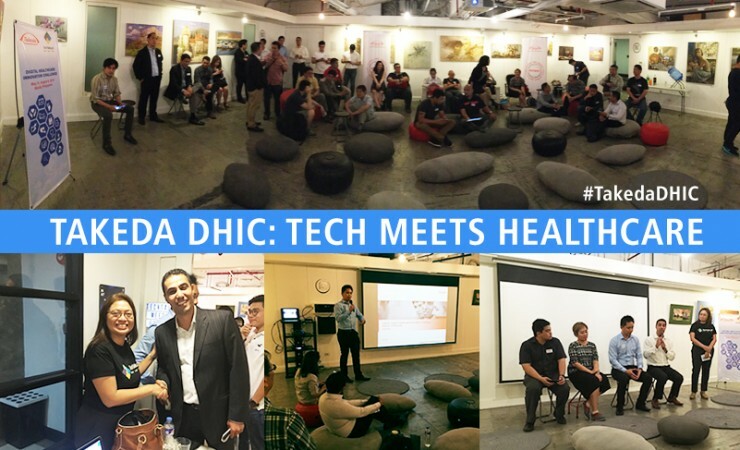 Takeda has plans to potentially launch the DHIC internationally and the Philippines was chosen to be the launch pad of the pitching competition, given the robust network of startups locally, and through the community building initiatives of TechTalks.ph. The leadership team of Takeda Philippines led by the President and General Manager, Mr. Gabriel Georgy, graced the event. The nature of the event made the Takeda team ecstatic to meet tech startups. This is the first of two meetups before final submission from the tech innovators. It was an interesting presentation from the panel that included Mr. Georgy, Mr. Jerome Wang, Digital Manager for Emerging Markets of Takeda based in Singapore, Dr. Iris Thiele-Isip, from the UP Medical Informatics Unit, and Dr. Ryan Banez, founder of Healthylitics. The panel presented eye-opening insights for the startups that involve themselves in healthcare solutions, medical practitioners who use innovation in their practice, and Takeda who can be the bigger voice to usher longer collaboration between the startup community and the pharmaceutical corporations. This is the value of the community and corporations having a conversation so that innovation would impact the greater good, bringing medical breakthrough drugs to more patients in need. Click here to find our more about the pitching competition. And join the conversation via #TakedaDHIC.